​I Got Accepted! ...What’s Next? As the season of transitioning out of high school or community college is arriving, it has been put on my heart to help you guys during this season of choosing a college--especially as the national college decision day is getting closer and closer. 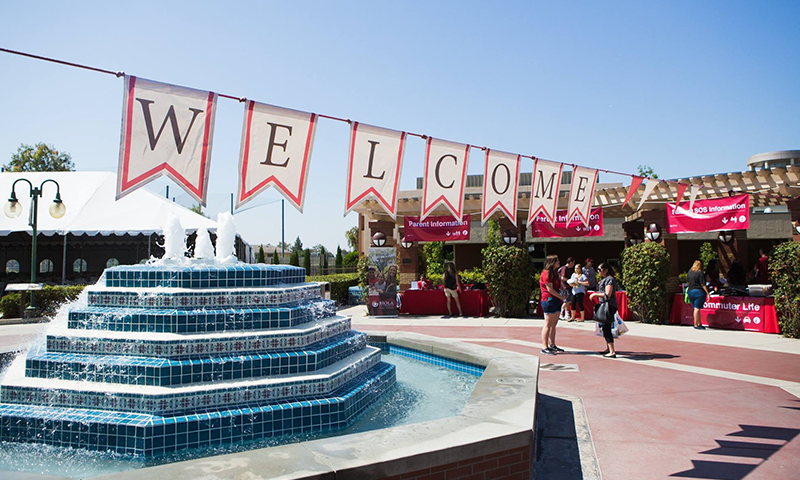 If you have already gotten accepted to Biola, first and foremost--CONGRATULATIONS! If you’re on the side of the spectrum and are still waiting to hear back from Biola, hang in there my friend I’m pretty sure it’s on is the way. But you’re probably wondering “what is the next step?” so if you were like me at this point of the year I was waiting to hear back from more than 6 schools, and trying to make what I consider my first adult decision. With that being said, let me share with you some of the things that helped me throughout my college decision-making process. I can’t stress this enough because it is definitely an important factor when it comes to making a final decision. Once you get to step on campus, most of the time you’ll be able to determine whether or not you can picture yourself attending that specific school. But also know that if you didn’t feel all the emotions the first time, that’s okay, too. I would strongly encourage you guys to attend Admitted Student Day, this is just a fun event for students who have been accepted to Biola and are looking to make their final decision. I remember attending last year, and it was the day I actually committed to Biola--very exciting! I know for the majority of the population, including myself finances are a huge concern and play a determining factor in the whole college decision process. Fortunately, at Biola, we offer many scholarship opportunities, for instance, our merit-based scholarships available for Freshmen and Transfer students.Guys, definitely check out Biola’s website for more information in regards to scholarship opportunities. The reason I get to be here is thanks to the scholarships I obtained through Biola. Every school offers a variety of different majors. At Biola, with have 80 majors and more than 40 concentrations, so you have a lot of options to choose from. The size of the classroom can definitely impact your learning experience. The student-faculty ratio at Biola is 15:1--This is so important in my opinion because being able to raise my hand in class whenever I have questions has helped me engage better in classes. School size can definitely impact your college experience! Think about the school size that would best fit you. For me Biola was just the perfect size, as Biola students always say Biola is not too small not too big, it is just RIGHT! When choosing a school, you must consider all the important factors that I just listed above. However, I’m a strong believer that you shouldn’t ignore your intuitions.The first time I stepped onto Biola’s campus it just felt right and I know it sounds a little bit cheesy, but honestly, I just knew Biola was a special place. God surely knew Biola was the right place for me, coming here has been one of the best decisions I’ve ever made. I pray that this blog can bring clarity as you’re making your final college decision! Stephannie is a freshman public relations major from Ontario, California via El Salvador. 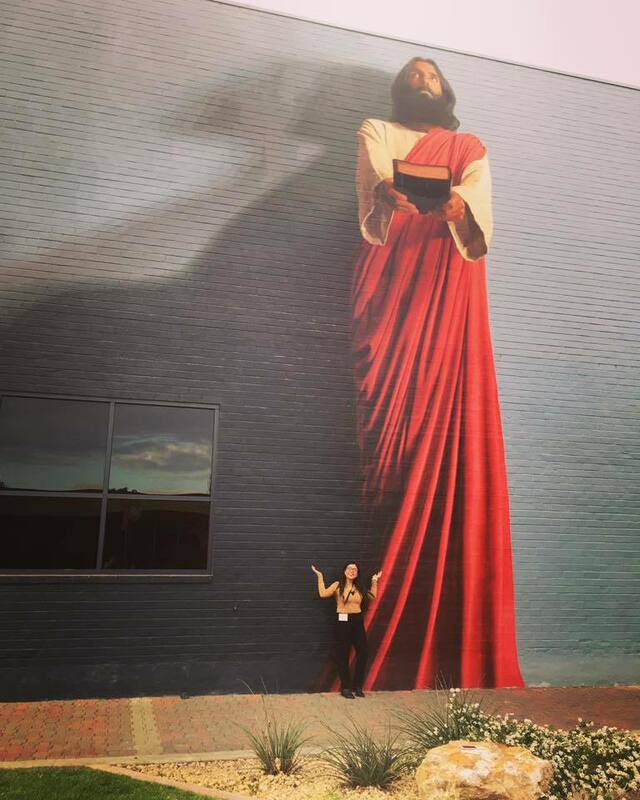 She values the opportunity she has at Biola to grow in her faith alongside a caring community. A passionate advocate for cultural diversity, Stephannie dreams of learning all the world's languages. In the meantime, she’ll stay busy planning her next trip abroad.